© Marissa Carff. All rights reserved. 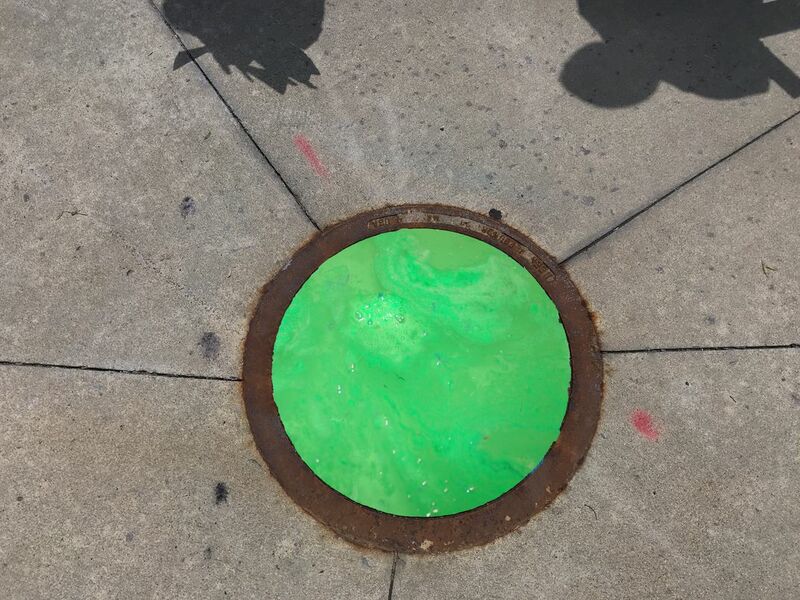 As we used chalk paint and stencils to cover downtown, we noticed a strange sound coming from the grate. Later I doctored the image to what I imagined it could be. Date Uploaded: Nov. 26, 2018, 4:18 p.m.